As the saying goes, it is 5 times more expensive to sign up new customers than to keep existing customers. This simple economic idea should encourage businesses to focus most of their energy on keeping their existing customers extremely happy. 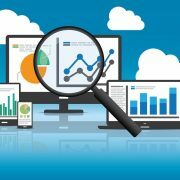 But what are some simple and cost-effective ways to improve customer loyalty and satisfaction? There is no single step to instant gratification, but follow these simple steps and you will be well on your way. 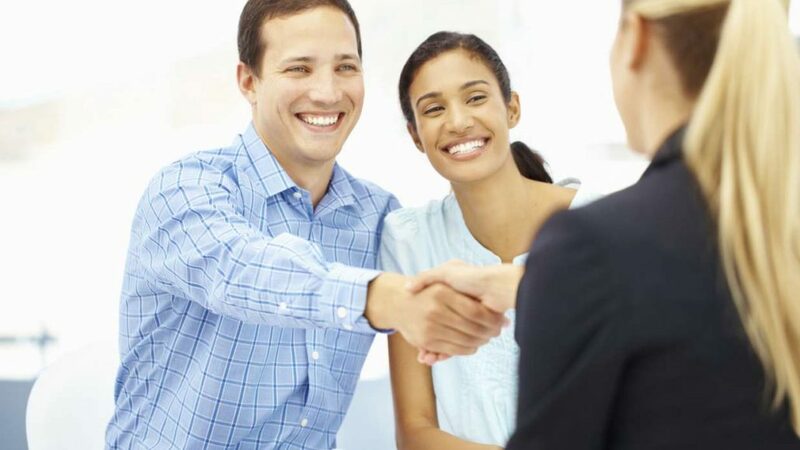 Learn the importance of customer conversation management. Get a FREE Conversational Technology demo today! Want some structure to providing excellent customer service? Start with this free Customer Service Charter template. Not only will this help you clarify customer service standards to your employees, but also communicate them to your customers! Incoporate the following steps in your customer service strategy! Sending welcome messages, greeting cards, postcards and more are a great way to get in contact with your customers. When you personalize a card, it makes the customer feel appreciated and valued by your company. 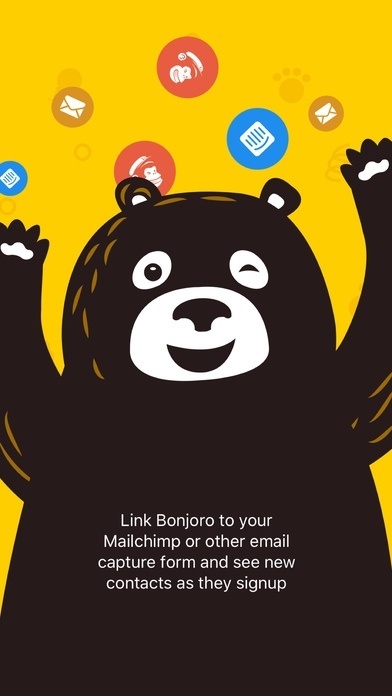 Bonjoro, a Sydney startup, specializes in personalized welcome messages. You send short welcome videos to people who have recently signed up for your company and show them what their addition means to you. Thousands of BJ’s, as they like to call them, have been sent around the world, and each time you receive one, you instantly feel valued and happy. 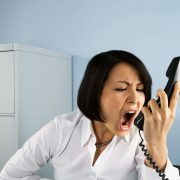 Be certain that your passion for customer service runs rampant throughout your company. 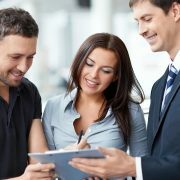 Employees should see how good service relates to your profits and to their futures with the company. Be genuinely committed to providing more customer service excellence than anyone else in your industry. 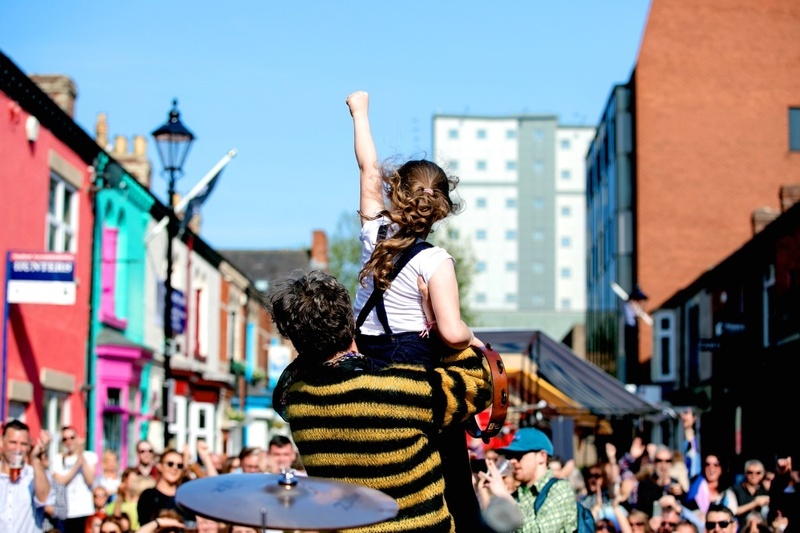 This commitment must be so powerful that every one of your customers can sense it. Set your goals for customer service and how you’re going to achieve them with this Customer Service Goals Guide. Woveon, a software customer service startup, provides a one-of-a-kind customer service software platform that implements AI and Ml programs, customer conversation history, and a single platform to manage all customer channels. Simplifying the customer service a company handles is crucial to providing quick and meaningful feedback. Come on, who doesn’t love receiving gifts? “I will deliver on time.” A due date that has been agreed upon is a promise that must be kept. “Close” doesn’t count. Monday means Monday. The first week in July means the first week in July, even though it contains a national holiday. Your clients are waiting to hear you say, “I deliver on time.” The supplier who consistently does so is a rarity and will be remembered. “It’ll be just what you ordered.” It will not be “similar to,” and it will not be “better than” what was ordered. It will be exactly what was ordered. Even if you believe a substitute would be in the client’s best interests, that’s a topic for discussion, not something you decide on your own. Your customer may not know (or be at liberty to explain) all the ramifications of the purchase. Interacting with your customers via multiple channels is a great way to keep them interested in your products, listen to their feedback, and shows that you are valued. As I said in 5 Innovative Ways Companies Have Used VR for Marketing, many companies are now focusing on customer experience. These experiences can include, virtual reality sleigh ride tours like what Coca-Cola did, driver experience days at BMW, and even Lockheed Martin’s field trip to Mars campaign to educate today’s youth on the future of space travel. 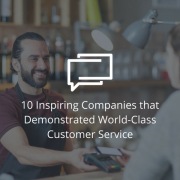 These top companies are giving their customers and even future customers opportunities to enjoy more than just their products. They prove their brand’s loyalty and excellence through the experiences they provide. 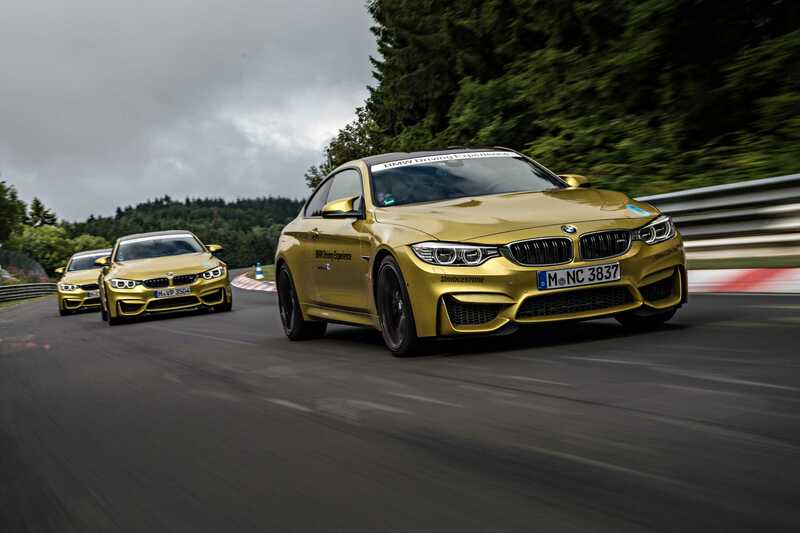 And who isn’t smiling when they are racing through the adrenaline-filled course at BMW’s Track Day with over 500 ponies pushing you over 150 mph! 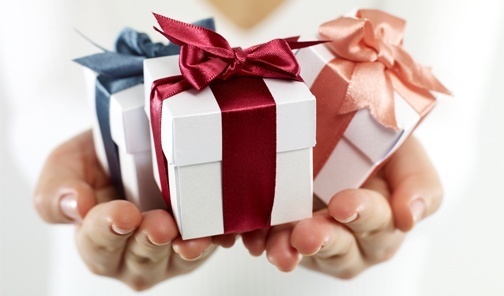 On average, loyal customers are worth up to 10 times as much as their first purchase. 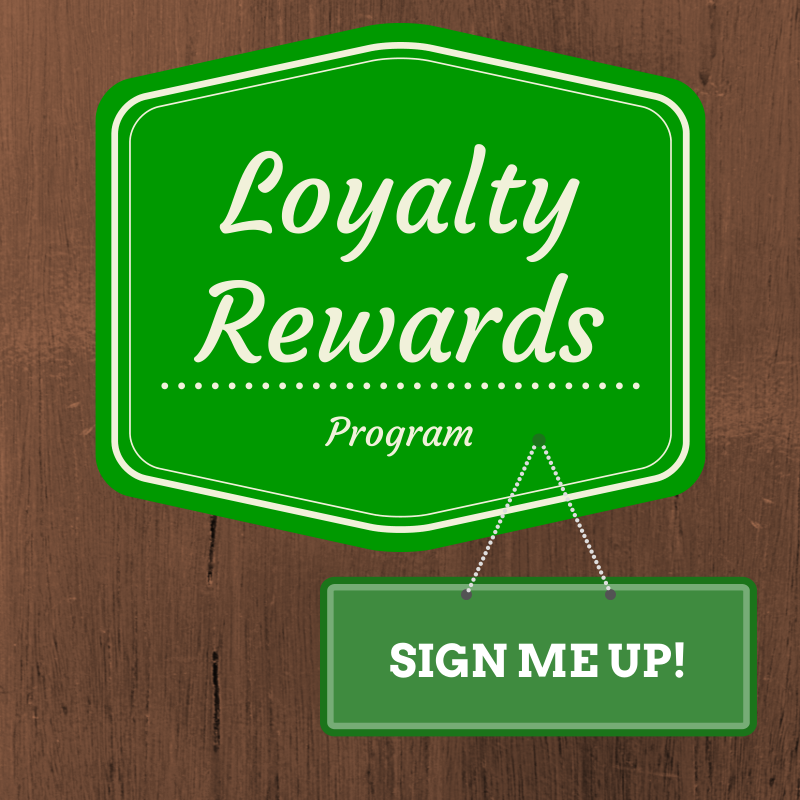 Focus on your loyal customers by providing reward programs. These could include an anniversary gifts such as giving them coupons for your product a year after their first purchase. Another option a lot of airlines provide is gaining miles. The United Airlines MileagePlus account offers a wide variety of rewards such as flights, upgraded seats, United Club passes, and points you can redeem for gear. With rewards programs, customers are more loyal and happy to continue business with your company. If your customers take the time to give you feedback about your product or an experience they had with your company, take it as a great learning opportunity. Sometimes you have to listen to the signals, not just the direct comments. 7 Core Customer Service Skills Your Support Team Needs to Have mentions the subtle clues that you should listen to in order to improve customer experience. 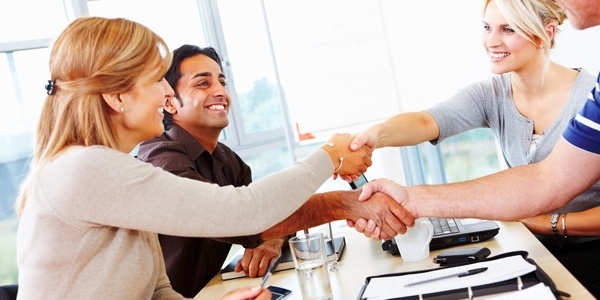 The goal of marketing is to build a mutually beneficial relationship between brands and customers. This opens the door for special offers that extend far beyond a coupon. Keeping your customers happy is more than continuing to receive their money; it also helps you improve your company to make them even happier, and in turn, they’re happy to spend more money. It’s a win-win. 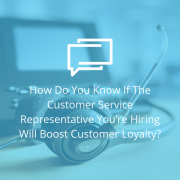 How Do You Know If The Customer Service Representative You're Hiring Will Boost Customer Loyalty?